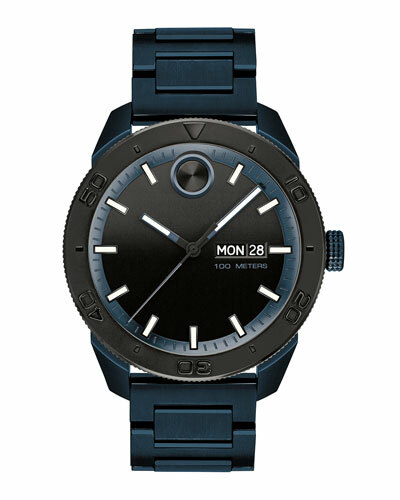 Movado is an American watchmaking house popular for its museum series of watches. 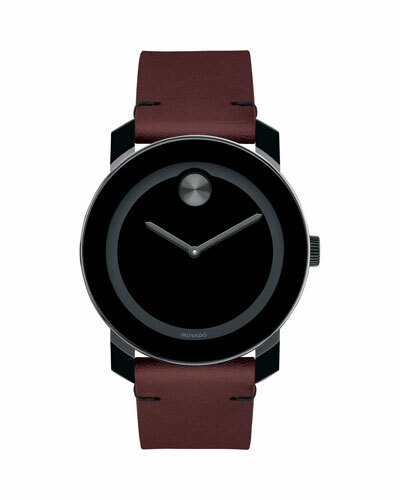 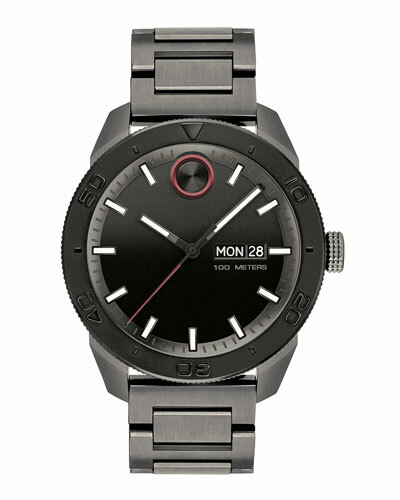 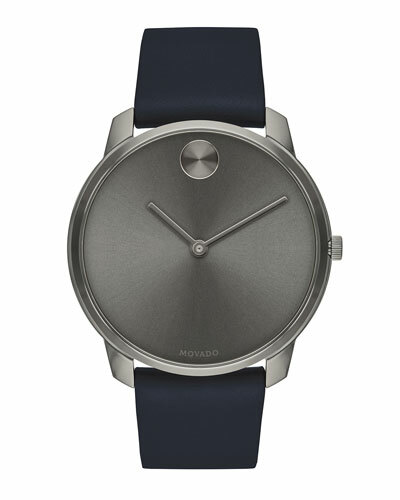 Movado is acclaimed for its distinguished dial design defined by a single dot at twelve o’clock. 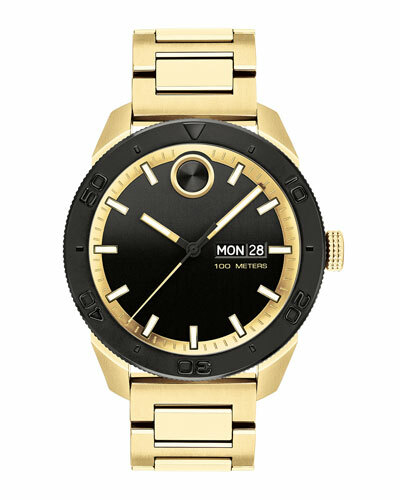 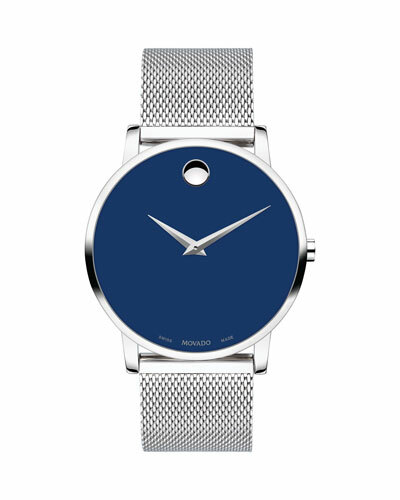 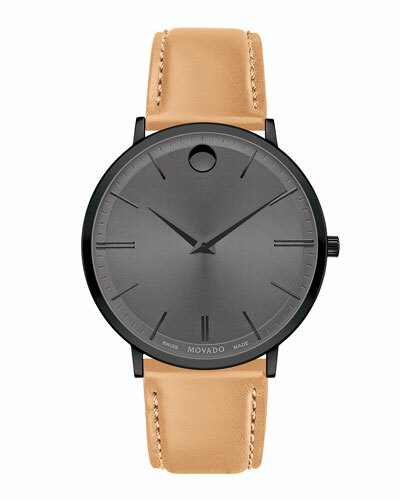 Since 1881, Movado watches have been known for their aesthetic design, simplicity, and superior functionality. 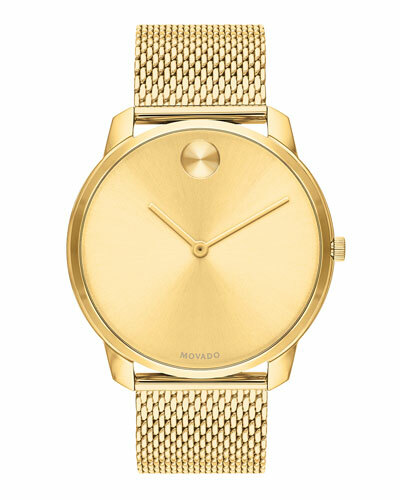 Be it Movado bold watches in mesh bracelet or ultra-slim yellow gold watches, each piece is a work of brilliance and unparalleled craftsmanship. 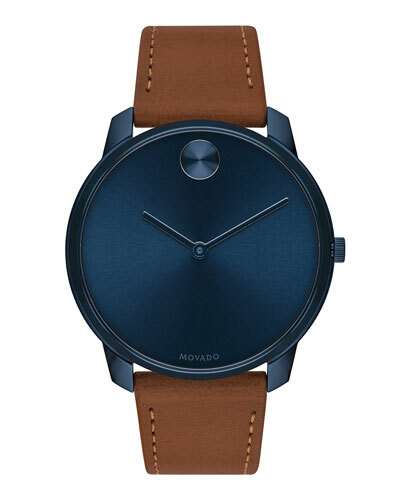 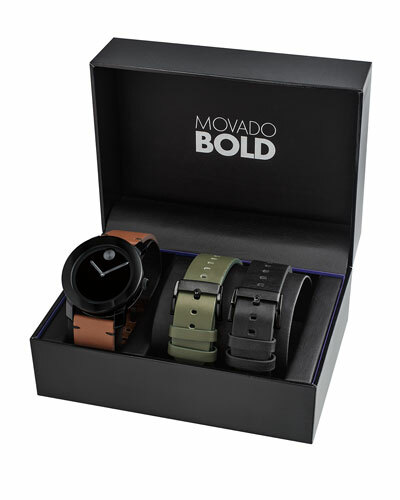 Movado timepieces sport a variety of stainless steel, leather, and alligator straps that lend them a dashing look. 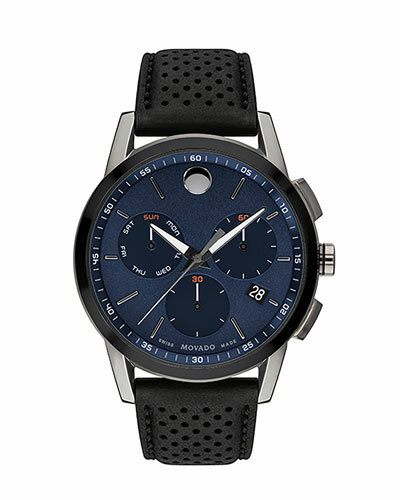 Shop Neiman Marcus for a stunning selection of Movado watches.